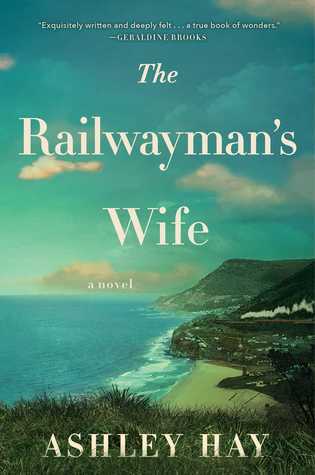 I'm reading The Railwayman's Wife. And there she was, just inches away, his bride, staring into his eyes as he studied hers. There were so many colors in them: grey and gold and a green that was almost metallic. In the center, near the pupil, was a flash of ocher so bright it was almost red. "Your eyelashes are different colors," she said at last. "Different to each other--you've got blond ones and ginger ones and brown ones. Like your beard. I've never noticed that before." Different colored eyelashes.. neat! Sounds like an interesting read. Happy weekend!